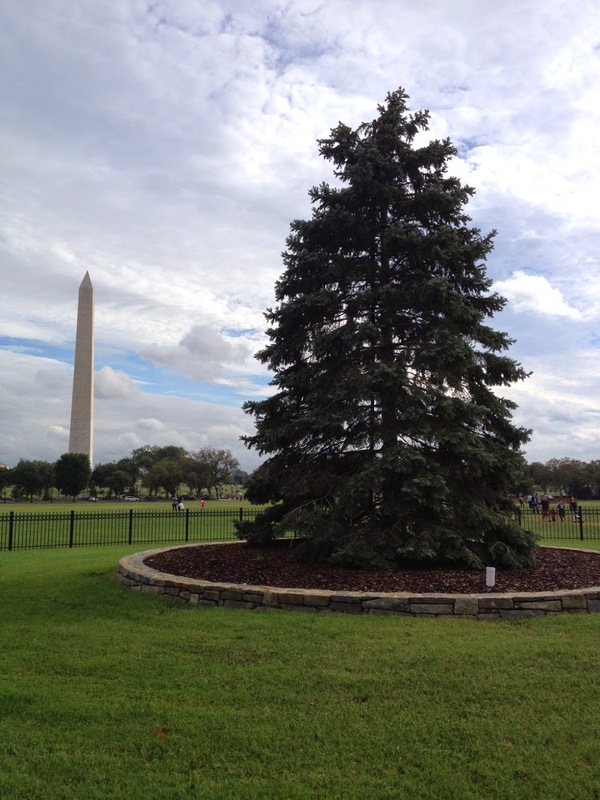 Recently, I was in DC for a shamanic healing appointment. 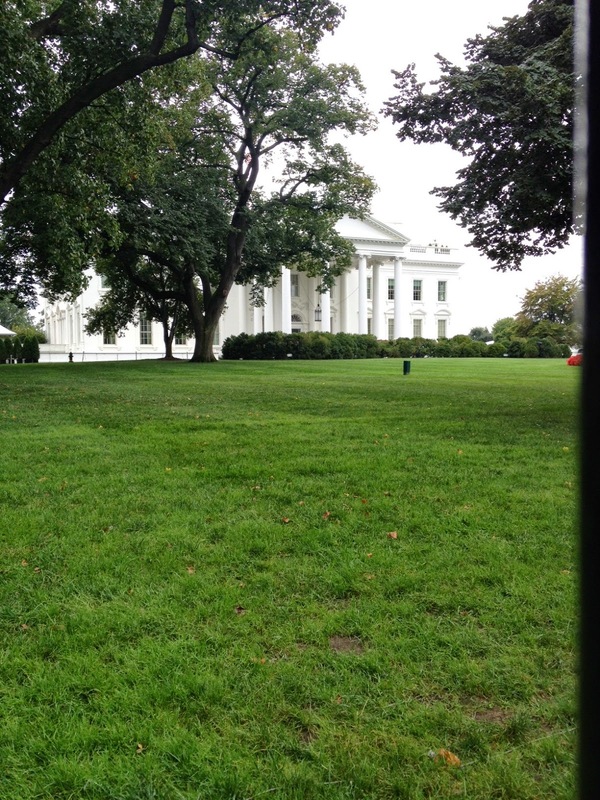 After completing the ceremony, and scarfing down food and drink, I walked the city, and ended up at the White House. I sat on a bench, and watched all of the people walking by. Of course, I couldn't help but think about the terrible state our American government is in, and how badly the People of the USA are in need of healing and support. I was inspired to pray. I prayed as I walked around the Oval, asking that Washington DC serve as representative for the entire United States. I asked that the great Goddess Columbia hear my prayers, and that the Spirits of the buildings and monuments hear me, too. And although I could have prayed for the healing of the environment, the increase of brain cells for our Legislative body, the reduction of War, or many other needed things, I am a psychologist and a shaman. I prayed for her People, and their mental health. As I finished my prayers and offerings, I ended up at the Sacred Christmas Tree. I asked the Spirit of this Tree to hold my prayers. I used the microcosm of DC as a model to help empower the macrocosm of the United States as a whole. The Washington Monument, as a sacred obelisk, is a wonderful Spirit! I love this country, and I love her people, and I love working with them for healing and empowerment. I pray that all of our work continues, ripples out, and helps (even a little bit) all that are in need. I will be at the DC Pagan Pride Day this coming Sunday (21st)-- I would love to see you there! That is a beautiful prayer. I'm sure it will do much good on some level, even if we don't see it outright.